Zapier is the glue that connects Qminder with your favourite apps. 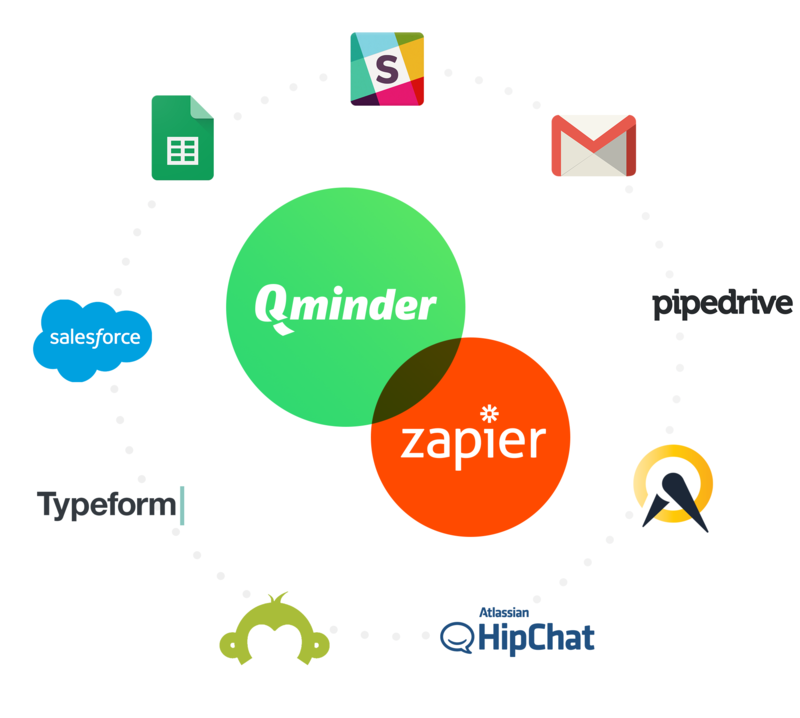 Zapier is the glue that connects Qminder with your favorite apps. You can create seamless workflows related to your customers' entries in Qminder. Gmail to automate a follow-up email to your visitors. Interested? Reach out and we'll get you connected.